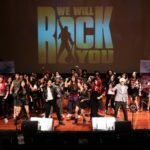 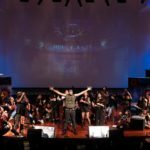 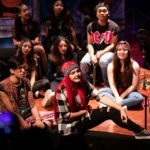 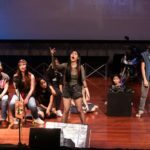 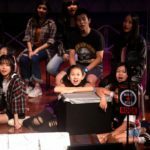 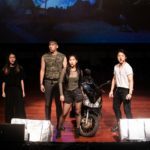 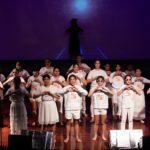 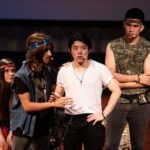 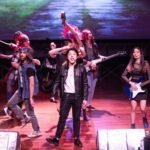 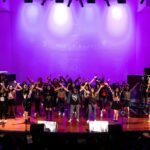 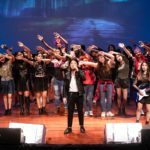 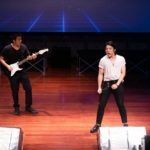 On Thursday 28 March, our Secondary school Production of ‘We Will Rock You’ took place at Bromsgrove International School Thailand. 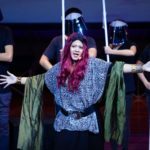 We enjoyed two musical theatre performances which showcased our students’ amazing singing and acting talents as they produced an outstanding, professional performance. 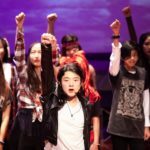 Congratulations to the whole cast and also an enormous thank you to the team of committed staff without whom this simply would not have been possible: Ms Reeks, Ms Drew, Mr James, Ms Meacham, Mr Meddows-Taylor, Ms McGregor, Mr Ricketts, Mr Sweetland and Khun Joe.